Description Win a deal on this 2016 Toyota Tacoma SR5 before it's too late. Spacious but agile, its tried-and-true Automatic transmission and its strong Regular Unleaded I-4 2.7 L/164 engine have lots of charm for a bargain price. It's loaded with the following options: Wireless Streaming, Wheels: 16" x 7J+30 Style Steel Disc, Variable intermittent wipers, Urethane Gear Shift Knob, Turn-By-Turn Navigation Directions, Trip Computer, Transmission: 6-Speed Automatic -inc: electronic shift and gated shifter, Tires: P245/75R16 AS, Tailgate/Rear Door Lock Included w/Power Door Locks, and Tailgate Rear Cargo Access. 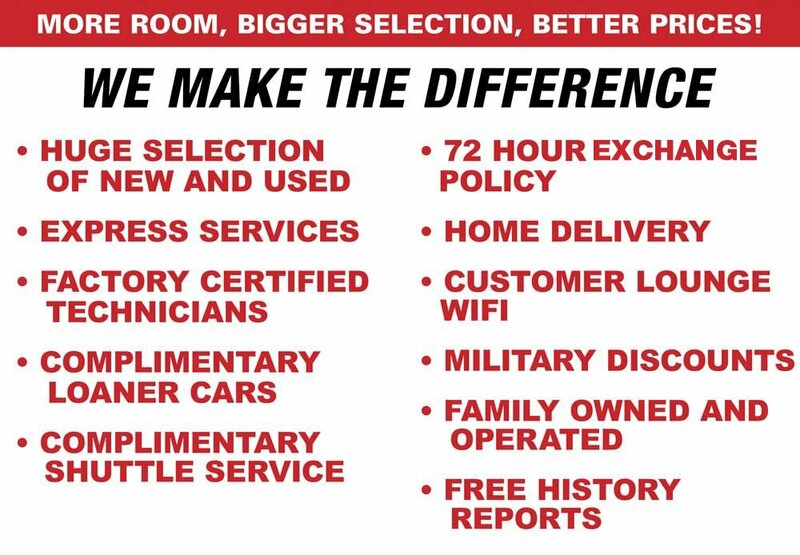 You've done your research, so stop by Lakeland Toyota at 2925 Mall Hill Dr, Lakeland, FL 33810 today to get a deal that no one can beat!